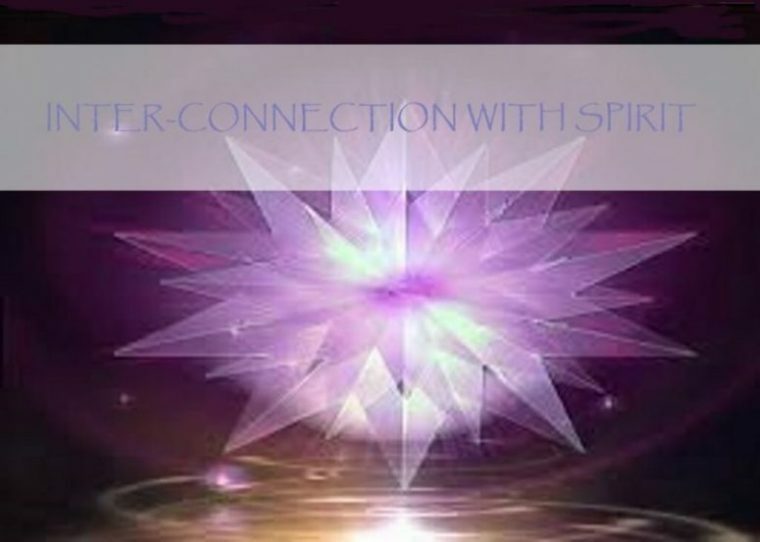 Inter-connection with Spirit – a one day experience, presented by Sheila Butchart. 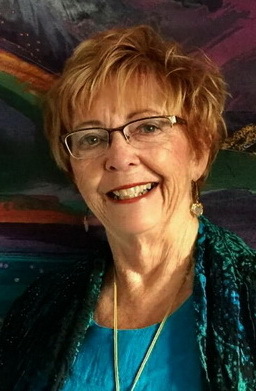 Sheila Butchart is a Medium who realizes the importance of having the gift of vision and the joy of sharing this gift. She uses her gift of being a seer in order to guide and help others. Using her training, life experiences and exceptional sense of humour, combined with her psychic gifts, Sheila delivers a captivating, useful and memorable message. Learn to connect with your innate inner Wisdom? Connect with your guides, angels and ancestors? Learn what is preventing your connection with all that is? If you aswered YES to any or all of these questions, join Sheila for an unpredictable day of joy, laughter and enlightenment. For further info or questions, contact Sheila at above phone or email.